Unlocking life’s potential for young adults with autism. 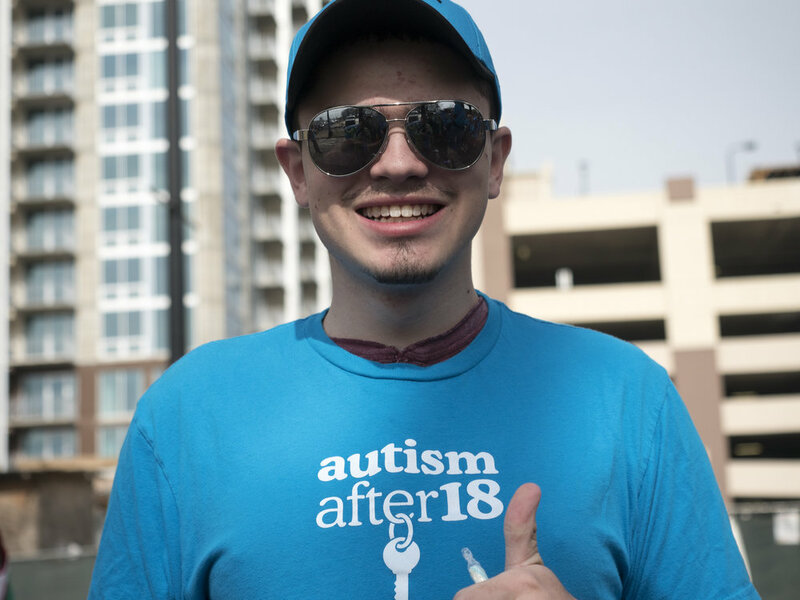 Located in Charlotte, North Carolina, Autism After 18 was created to help young adults with autism progress toward independent lives, whether in terms of socialization, education or starting careers. The organization was started by Margaret and Erik Neelsen, whose son Ryan is a high school senior with autism. 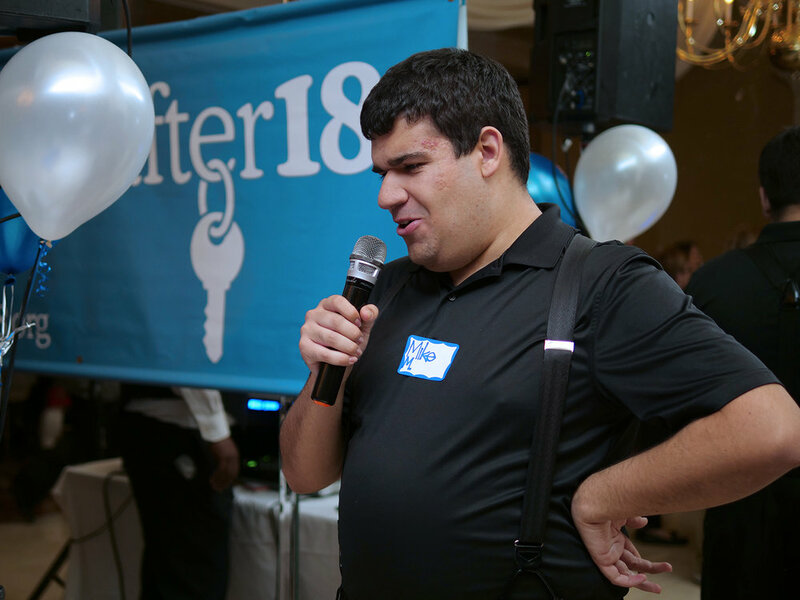 Our mission is to unlock life’s potential for young adults with autism. We believe that supporting these five keys to independence will help such young adults toward successful, independent lives. 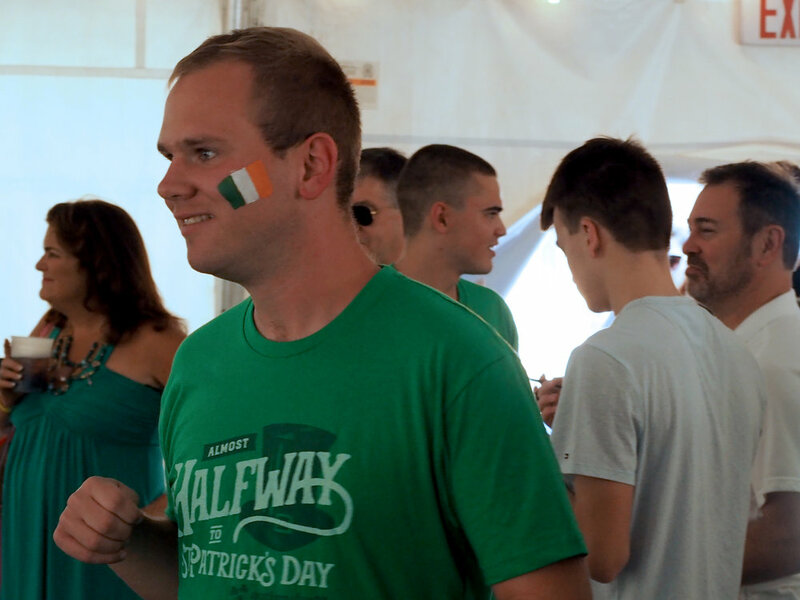 From cooking lessons to learning valuable jobs skills to marching in the St. Patrick's Day Parade, our young adults have a good time learning, working and socializing together. 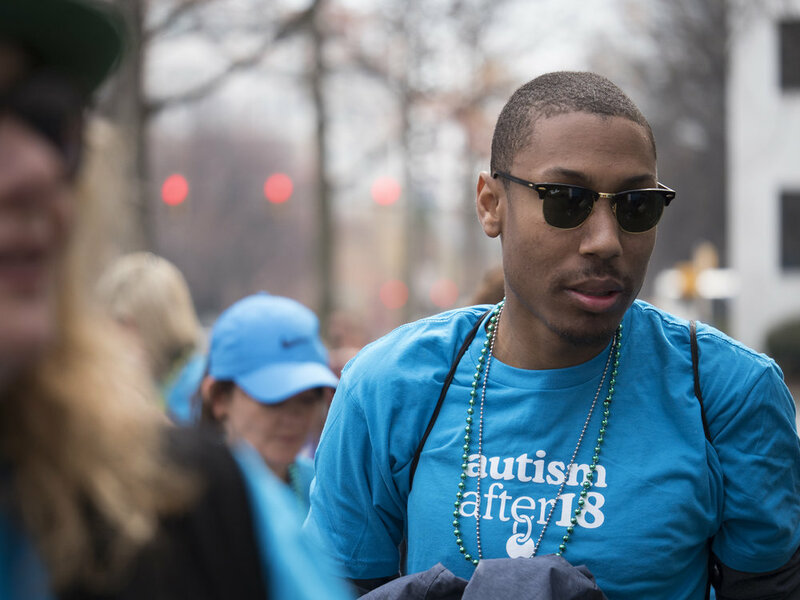 The team at Autism After 18 is dedicated to making a difference in the lives of young adults with autism. We are fortunate to have individuals from all walks of life volunteering their time and offering resources to promote our mission. If you are interested in becoming involved, making a donation, or simply want to find out more contact us today! We would love you to follow our progress on social media. Born in Dublin Ireland moved to Charlotte in 1993. Margaret has worked in the manufacturing industry for over 20 years. Margaret has a personal connection to autism. In 2002, her son Ryan was diagnosed with autism. To ensure Ryan’s progress she took a career break which allowed her to focus on preparing him for elementary school. During that time she became very involved in childhood autism and suggested programs. 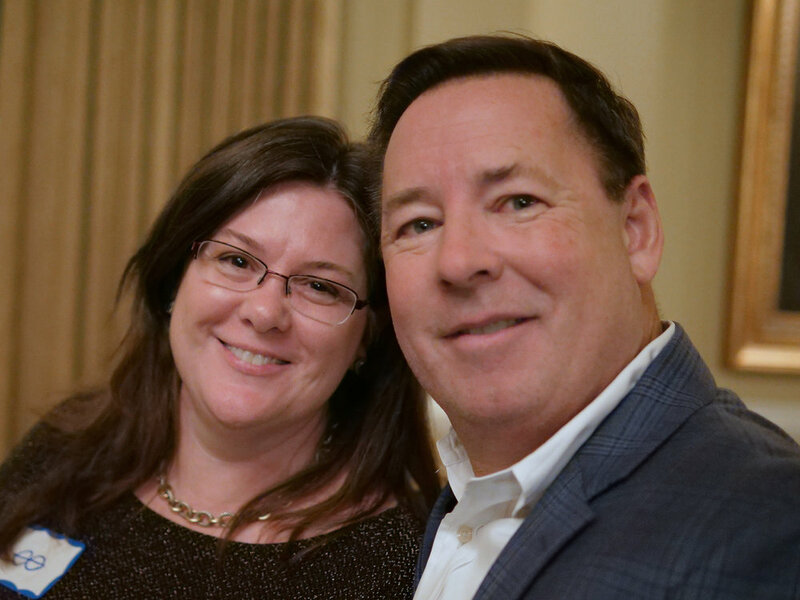 Prior to Ryan’s diagnosis Margaret worked for Solectron Technologies for over 10 years. During her tenure at Solectron, Margaret had the privilege of meeting a U.S. President when her team won the Malcom Baldrige award. In 2008, Margaret returned to the workforce and is currently part of the leadership team at Cardinal Health. In 2010, she received the Top Gun award for process improvements that led to significant cost savings and efficiencies for Cardinal Health. Margaret is Green Belt and Kaizen leader certified. Margaret continues to be a strong advocate for children and young people with autism. Margaret and her husband Erik are the driving force behind AutismAfter18. Their vision for Ryan and other young adults with autism led to the foundation of the Autism After 18. Áine is a business owner and Irish dance instructor, teaching both children and adults in Charlotte, Greensboro and Wilmington, NC. She is certified by both the Commission of Irish dancing in Dublin, Ireland and the Irish Dancing Teachers Association of North America. Aine currently serves as recording secretary of the Irish Dancing Teachers Association, Southern Region. In 2006, Aine was honored with the Irish Woman of the Year Award in Charlotte, NC. Áine’s experience as a business owner and entrepreneur is an asset to the organization. Caroline Diffley holds her degree in Marketing & PR, she has worked in Tourism Development for almost 20 years. Caroline worked as a tourism executive for Shannon Development, the tourism development agency for the mid-west of Ireland, from 1995-2010. Her responsibilities included the planning, promotion and follow through of all tourism events/festivals in Limerick/Clare/Tipperary areas, one of the projects that she had sole responsibility for was the Limerick annual St. Patrick's Festival weekend where she held the position of Festival Director. Caroline has also been a key organizer for many years for the Foynes Irish Coffee Festival. Foynes Co. Limerick is the birth place of the world famous Irish Coffee and for one weekend each July the village of Foynes comes to life with lots of fun and festivities highlighting the little drink that has become famous throughout the world. Reg has lived in Charlotte since 1979, coming to the US from England. He studied in both the United Kingdom and the Unites States and has undergraduate degrees in both Accounting & Business Administration, plus an MBA with a concentration in business finance. He is the owner of Accounting & Tax Services of Charlotte. 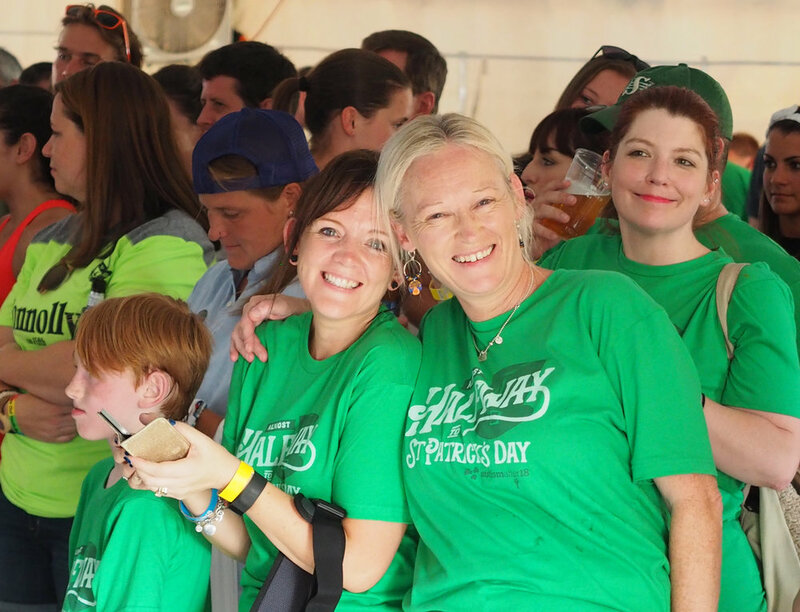 In addition to serving as the treasurer for Autism after 18, Reg is a former treasurer and current board member with the Charlotte Irish Connection. Lynne began her career in magazine publishing in New York City, after graduating from Lafayette College. Her career path took her to Reader’s Digest where she was head of product management for their Condensed Book Division. She gained a lot of insight into effectively working with others to reach challenging goals through their outstanding professional development program. When her oldest son and Jay was just over a year, and was determined to have developmental delays, she elected to stay home and work with him. 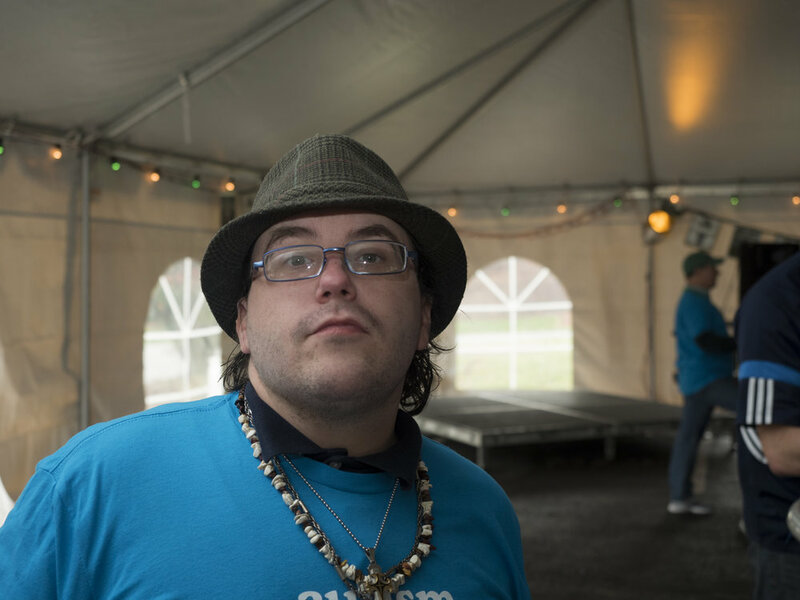 Jay is now 25 and was diagnosed with Asperger’s Syndrome when he was in elementary school. He has grown to be a bright exuberant man and one of the lights of her life. Navigating the course of autism and obtaining the best education, social skills training, diagnoses, help with legal matters, and eventually college, was not always easy, but it gave her the notion that she wanted to help others who were experiencing these challenges. She worked extensively with the school systems that her children attended and became very involved in fundraising and development at Dore Academy, a school in Charlotte for college bound special needs students. She was a Boy Scout leader for many years, heading troops for children with special needs and was nominated Boy Scout Leader of the Year in Charlotte. Members are responsible for scheduling social, professional, and educational events for young adults. their leaders and secure funding. 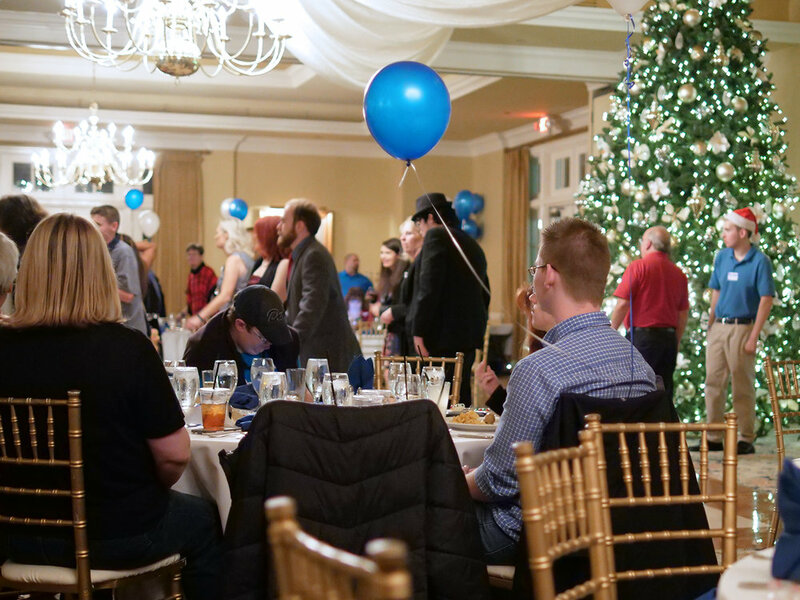 Members are responsible for organizing an annual event that brings key players together to support our organization. Members are responsible for ensuring that the organization has a unified message on social media sites.